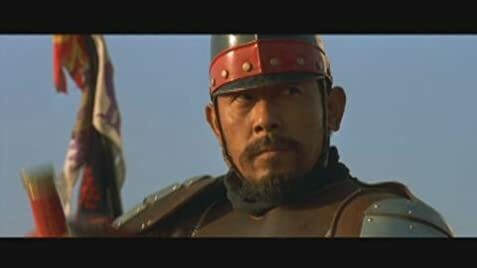 A Chinese emissary is sent to the Gobi desert to execute a renegade soldier. When a caravan transporting a Buddhist monk and a valuable treasure is threatened by thieves, however, the two warriors might unite to protect the travelers. Everything that makes for a great Action Adventure film can be found in Warriors of Heaven and Earth. Chemistry between actors, excellent music, directing and cinematography, and a good story combine with some decent action sequences to make this tale of warriors a memorable one. 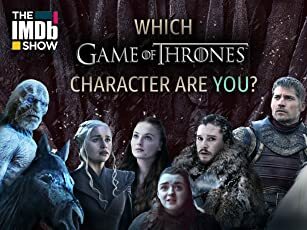 should enjoy this. 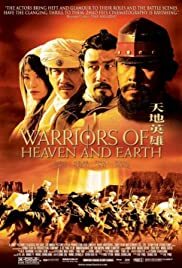 Solid if understated special effects and and some excellent dramatic moments with a few surprises along the way make Warriors of Heaven and Earth a beautiful experience to behold. As for Sound if you Can't see it in theatres... at least try to see it with an AC3 or THX/Dolby Surround System the sound and music is worth it! If 100 is perfection this gets a solid 90.